The mast of a reach truck can extend i.e. "reach" or move forwards/backwards. 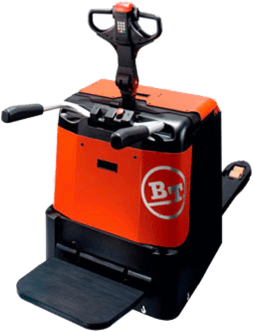 A reach truck is ideal for use in narrow aisles. The driver sits sideways with respect to the driving direction and has an overview of the entire aisle. 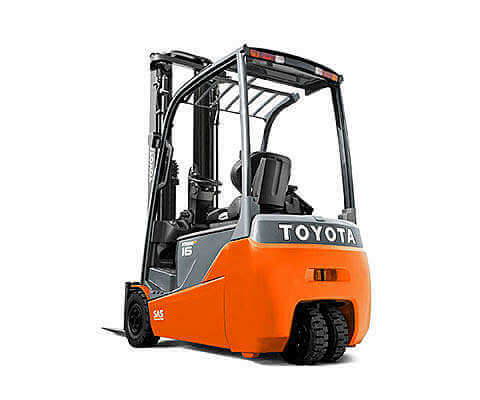 The required aisle width for a reach truck is 2700 mm instead of 3200 mm for a forklift truck. The reach truck maintains load capacity at a much larger height than a forklift truck.